You may have noticed that your gym is particularly busy this month. This is a sure sign that the new year has arrived. In fact, many gym buffs playfully refer to this influx of new members as the “New Year Resolutioners.” For those of us who don’t have an off-season at the gym, this sudden increase of people can be very frustrating. Every piece of equipment is in use so you can forget supersets! Although January is the best month of the year for gyms when it comes to making money, it tends to be the worst month of the year for those who workout consistently. 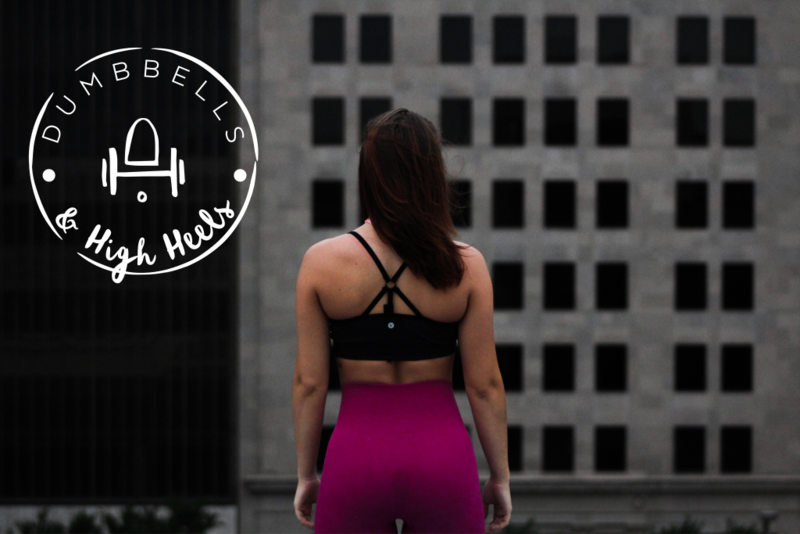 Most gyms are filled with new faces that include moms, weekend warriors, bodybuilders, personal trainers, cardio queens and social butterflies who simply go to the gym for chit chat. Our advice: Take a deep breath and stay focused on your workout as this all shall pass within a few weeks or months (at the most). However, you may need to bring an extra dose of patience along with you. Remember: we were all “new” to the gym and exercise at some point. Try to go the gym during “off” hours. Although the gym will likely be busier than usual, you will have a much better chance of getting in a productive workout and getting on the machine of your choice. If you can’t get to the gym during the quieter times then try to do some of your workouts at home. You can get in a decent workout with a stability ball, free weights, a mat, TRX bands, a Bosu Ball, a kettle bell and a medicine ball. where I keep a ball, some free weights, a mat, TRX bands, a Bosu ball and a medicine ball. Get out of the gym. Go skiing, skating, golfing, running or try out a bootcamp or a Yoga class. Many gyms have multiple locations. If the gym you typically go to is busy, it may be worth the drive for the sake of your workout. Take a deep breath, relax and give yourself extra time as you would on a morning commute during rush hour. You can’t do much about it so do your best and try not to let it ruin your day or your workout. Perhaps it’s a great time to start meditating? Stay focused and tune everything out. Invest in a good set of headphones. Listen to music, motivational tapes or whatever it is that will keep you focused on why you are there in the first place. Practice proper etiquette – If there is a wait for equipment, try to stick to the time limit. Carry your own towel, wipe the machines after use and allow others to work in with you. Do your best to minimize stress and tension on the gym floor. Instead of getting annoyed by the newcomers, why not befriend them and offer them some friendly tips or advice? 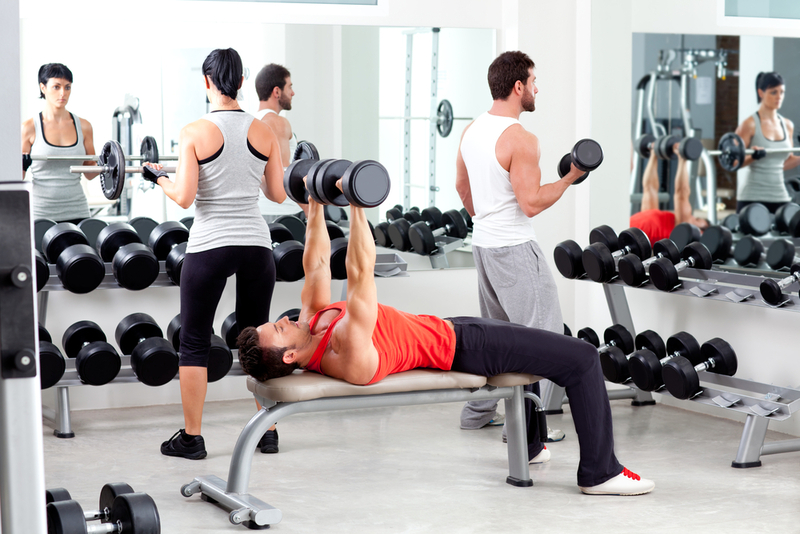 Joining a new gym can be overwhelming and intimidating. They will likely appreciate your help and input. If you witness poor etiquette or bad gym behavior, bring it to the attention of staff or trainers. Avoid disappointment and arrive early. If there’s a certain spin class or aerobics class you enjoy, get there on time. Avoid being disappointed by planning ahead.